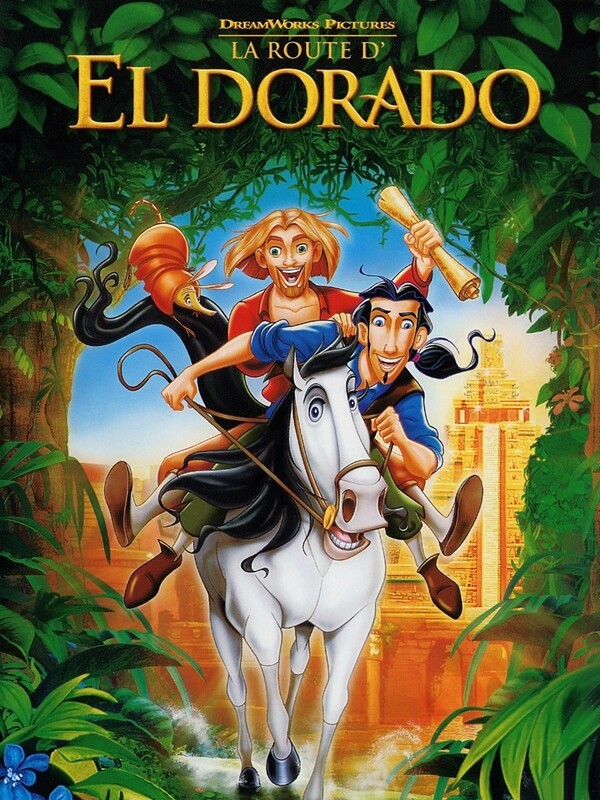 Tulio and Miguel are a pair of thieves and con artists who manage to get ahold of a map to the fabled city of El Dorado. After a number of misadventures, they find themselves there, and the natives of the golden city greet them as gods because of their unusual physical appearances. Their adventure has many twists and turns, and their friendship remains a driving force in their lives despite disagreements that arise between them, including a rivalry involving a woman named Chel. The two friends begin to disagree on how they should proceed with their lives as one begins to feel guilty about taking advantage of the natives by continuing to live as gods. When other invaders appear, they must defend their new home.